View Cart "8 Treasures DVD" was successfully added to your cart. 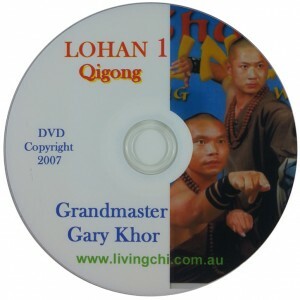 Academy founder Grandmaster Gary Khor was brought up as a traditional Chinese child and then educated in Australia. He has devoted his life to furthering the development of traditional Chinese arts and exercises for health. Tap into this source for yourself. 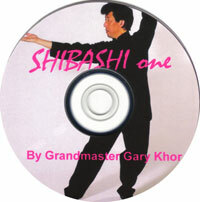 Grandmaster Khor introduces the Tai Chi and Qigong techniques and leads you through the eighteen exercises. It is very easy to follow, the names of the movements and important points come up on the screen to help you practise. 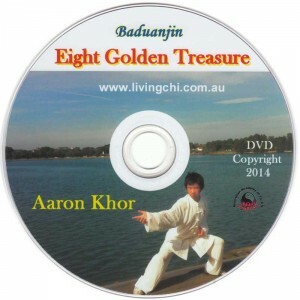 Welcome to the Australian Academy of Tai Chi’s online store. All prices are in Australian Dollars. For orders from outside of Australia or for bulk quantities, please email us from the “Contact” page for a quote. Over coming months we’ll be adding more and more products for your convenience. Do you have something you’d like to see sooner rather than later? Let us know on the “Contact” page. Do you have any questions about the store… again, let us know. And please, bookmark this page so that you can keep up to date with our new product additions.